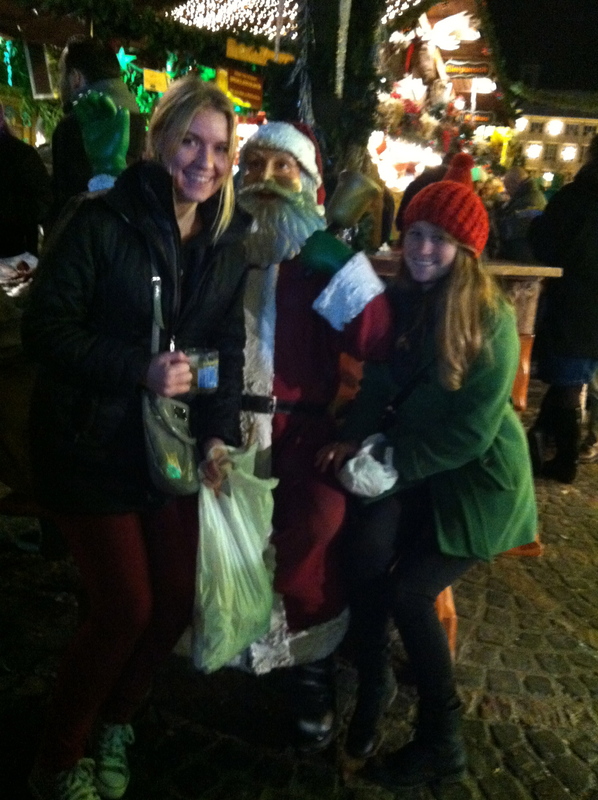 It’s Christmas time in the cittyyyyyyy and it is beautiful. 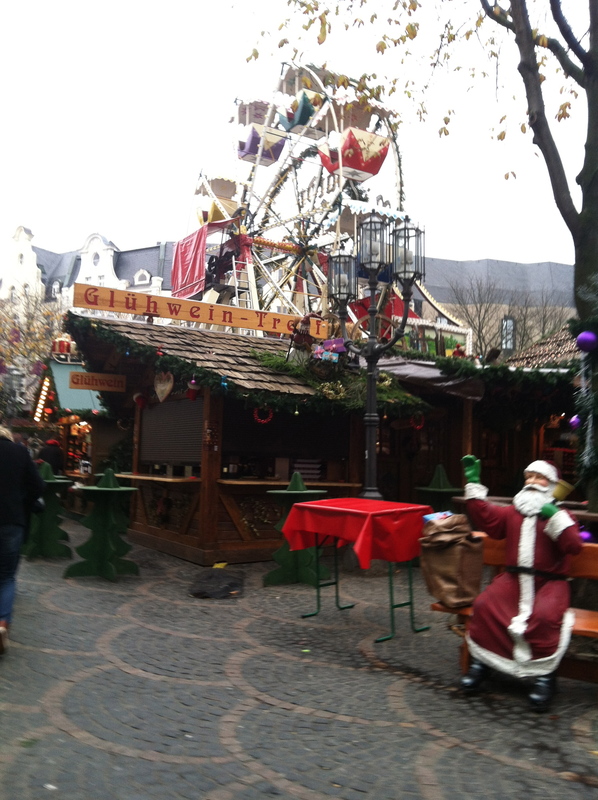 Since there’s no Thanksgiving it has been winter wonderland all over Bonn for the past few weeks already. 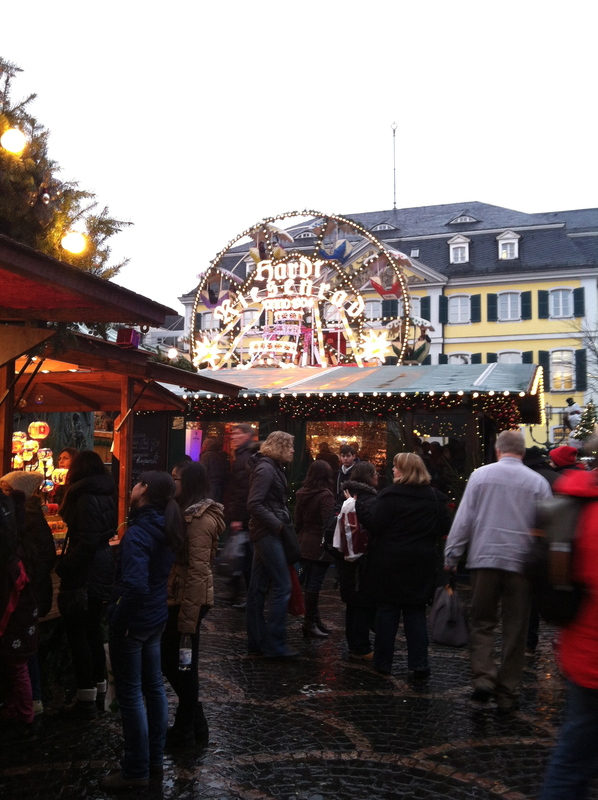 I love the Christmas Markt and plan on spending all of my remaining time outside of finishing my documentary at this lovely place. 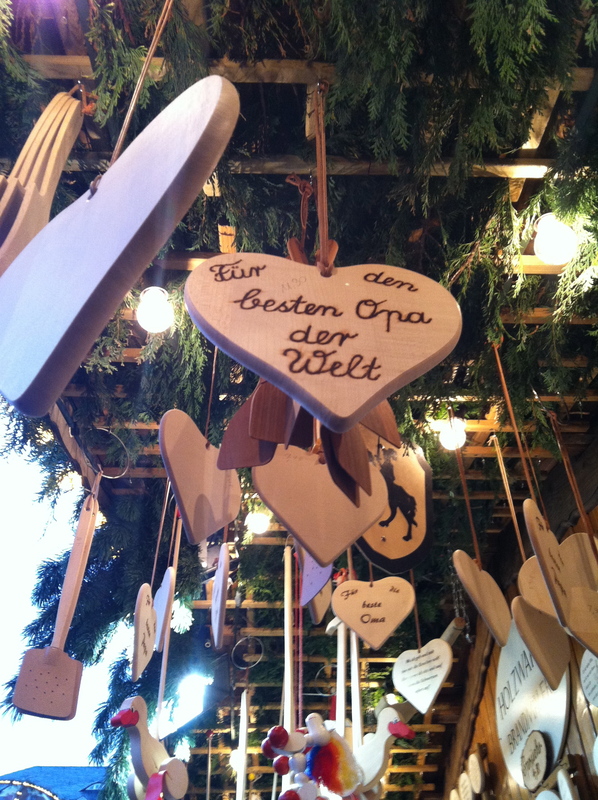 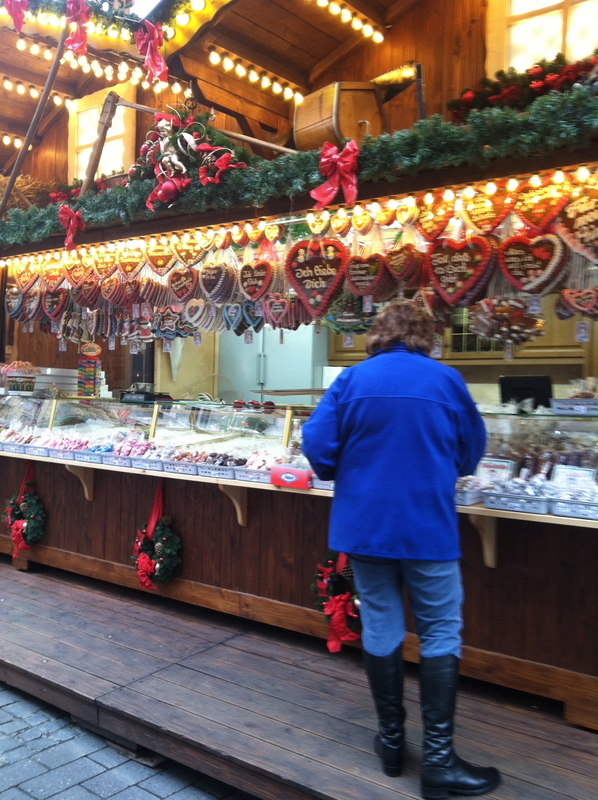 This entry was posted in Uncategorized and tagged Bonn, christmas markt, cookies, ferris wheel, germany, gluwein, happy holidays, hearts, ich liebe, joy to the world, nice list, santa, winter wonderland, wood shop by jetsetterstyle. Bookmark the permalink.